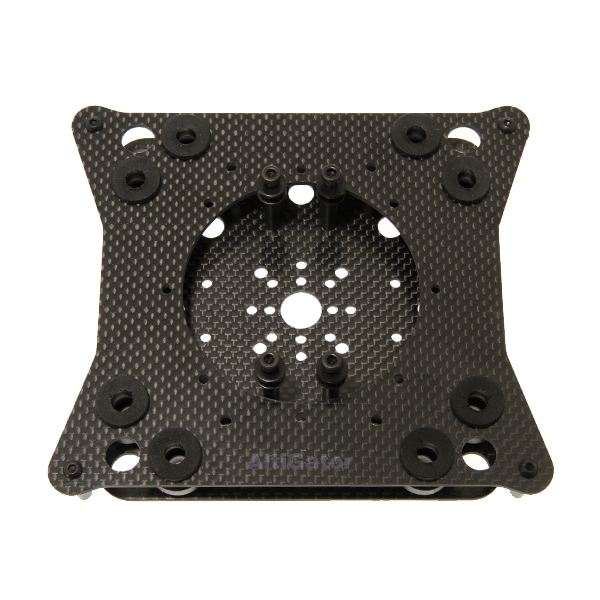 Carbon adapter made to install an OnyxStar® gimbal on a MikroKopter® frame. 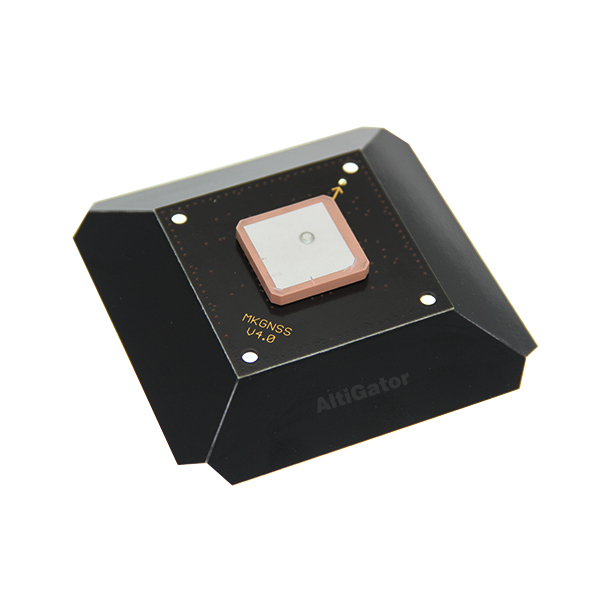 It is composed of 2 high resistance carbon plates (2 mm thick). 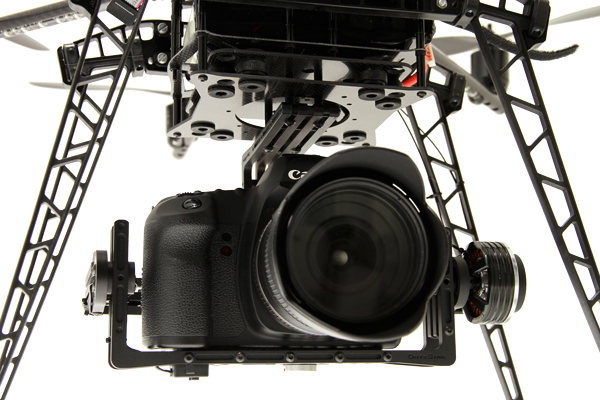 The OXG150 is designed for OnyxStar® gimbals. 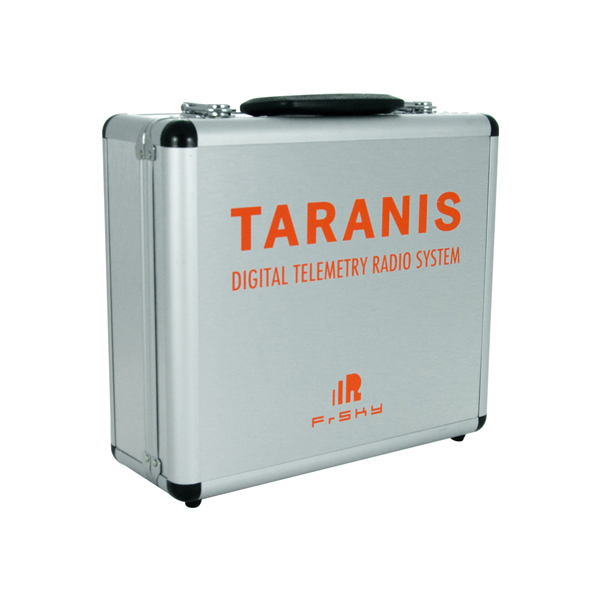 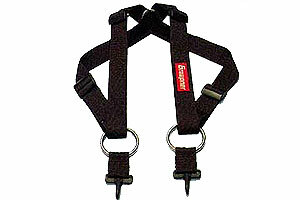 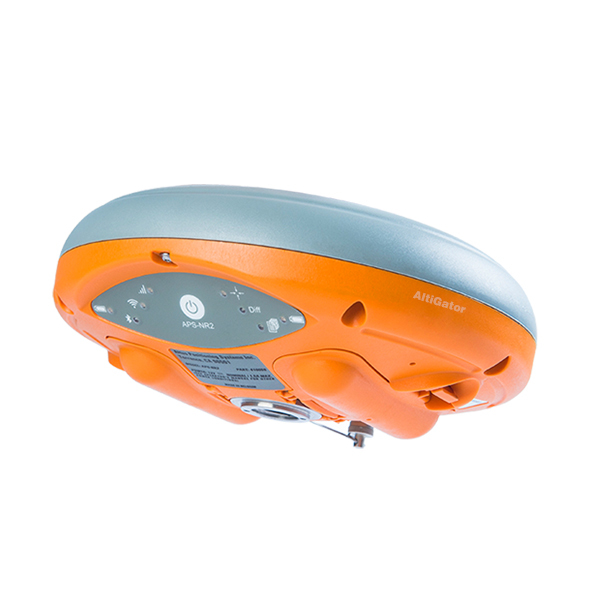 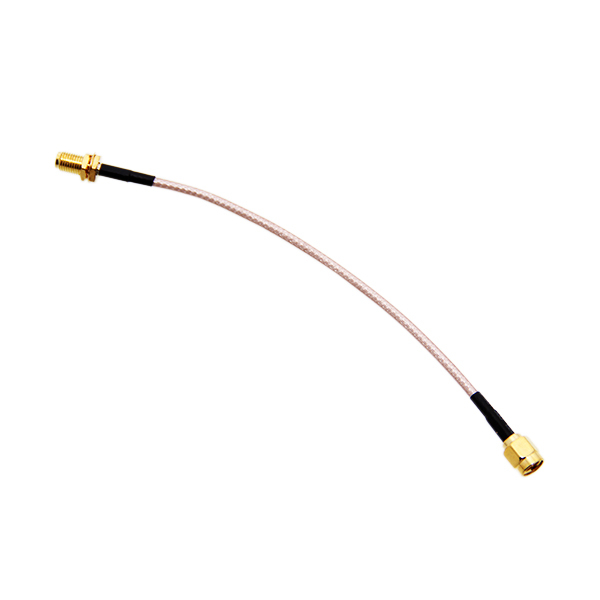 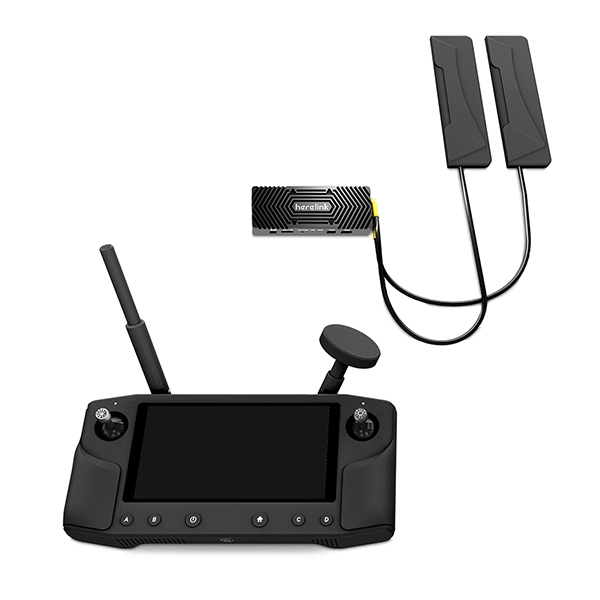 It is furnished with a high quality anti-vibration disposal, developped to be suitable for any kind of aerial footage. 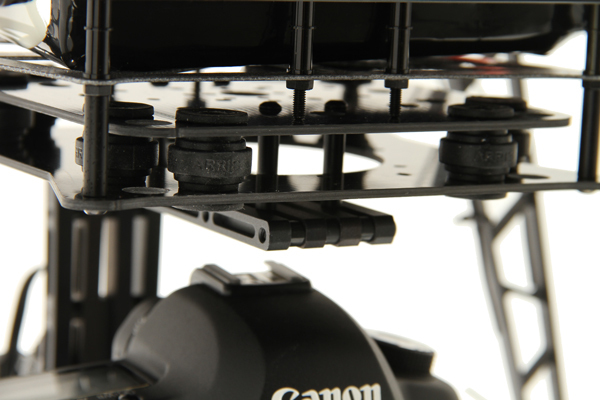 This adapter should be installed on the battery holder or directly on your MikroKopter® centerplate. 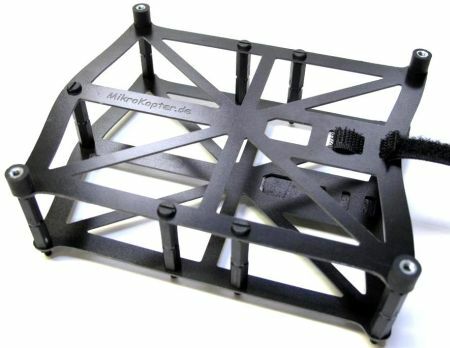 Initially built for MikroKopter® compatibility, this plate can be used with other frames. 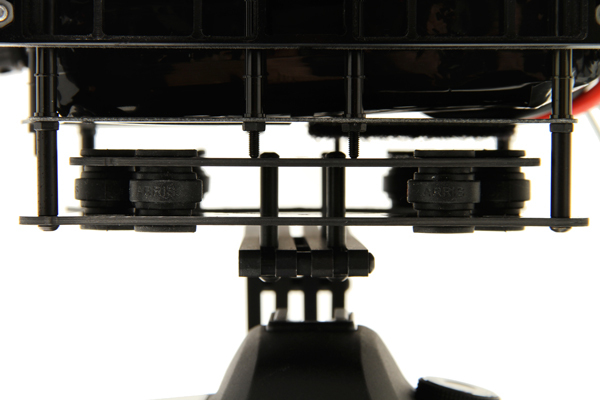 One kit of rubber ball dampers can be added to improve anti-vibration capacity. 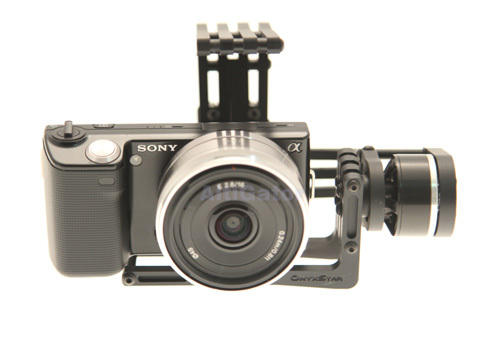 The gimbal and camera displayed must be purchased separetely.